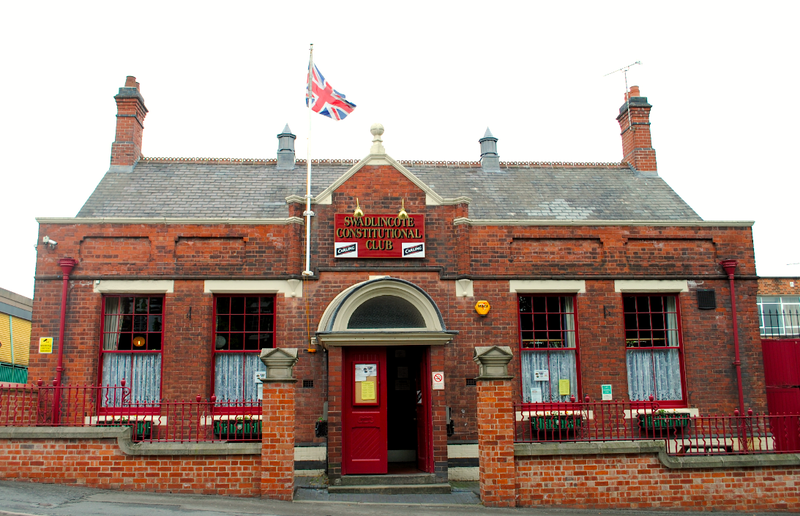 Located on Midland Road is the Swadlincote Constitutional Club. The Edwardian building features an arched entrance, sash windows and coped brickwork. The building was included in a conservation scheme in 2008 during which several buildings in Swadlincote underwent repairs and restorations.